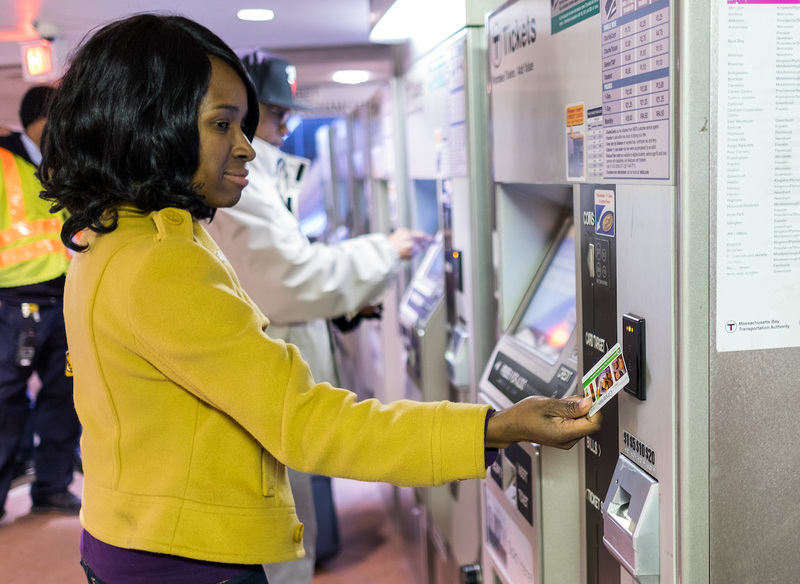 The MBTA's new fare payment system will make paying for transit easier and more convenient. With AFC 2.0, you'll be able to tap and board at any door with a fare card, smartphone, or contactless credit card. Reload using cash or credit card at vending machines at all stations and some bus stops, or go online to manage your account 24 hours a day.